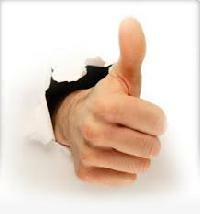 Have customers whom has bought your services or product write a testimonial. When speaking at events make sure to have your website present in the slideshow at all times. 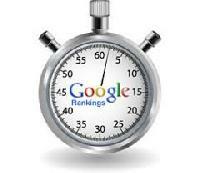 There are free tools that test how fast your website loads. Too slow? You will loose visitors. Here are some sites where you can test you site speed. Tweet Adder is a great tool that lets you rub multiple tweeter account 24/7. Place an ad on Living Social on your products or services to get tons of traffic. Join Meetup, they helps groups of people with shared interests plan events and facilitates off line group meetings in various localities around the world. You will be able to meet others with the same interest as yourself and they might be able to give your tips on driving traffic. Make sure to pick a theme for your site that is attractive and easy to navigate. Interview top experts in your field and this will drive tons of traffic. 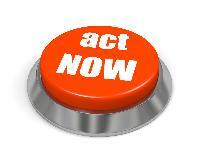 Anytime you post anything have an call to action for example, click here or call now. Find experts in your field and interview them.